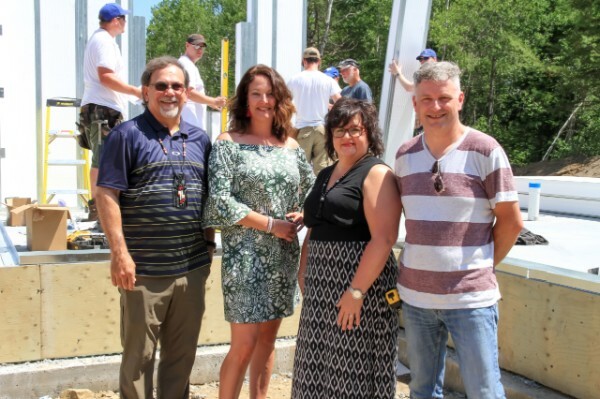 EEL GROUND FIRST NATION (GNB) – An energy efficient house is being built in Eel Ground First Nation by a group of trades teachers and other volunteers. The house will be donated to a member of the community when completed. “Improving access and exposure to trades is one of the objectives of our 10-year education plan, and this house project is a great opportunity for trades teachers to learn about the latest generation of green technology and to later transfer that knowledge to their students,” said Seniors and Long-Term Care Minister Lisa Harris.